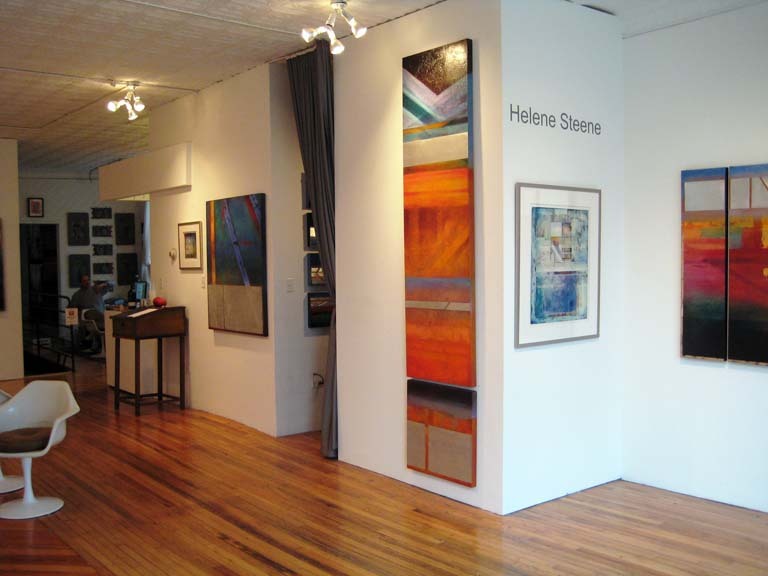 Logsdon 1909 Gallery is proud to announce the opening of a solo show of mixed media paintings by Swedish artist Helene Steene . 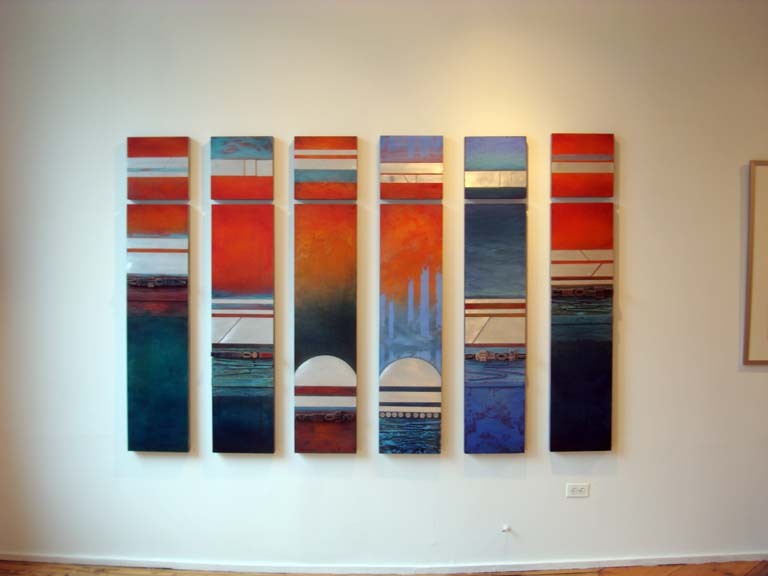 The show opens at the Chicago Arts District during the Open House Event on November 14, 2008 from 6:00 to 10:00 PM with an artist’s reception open to the general public. 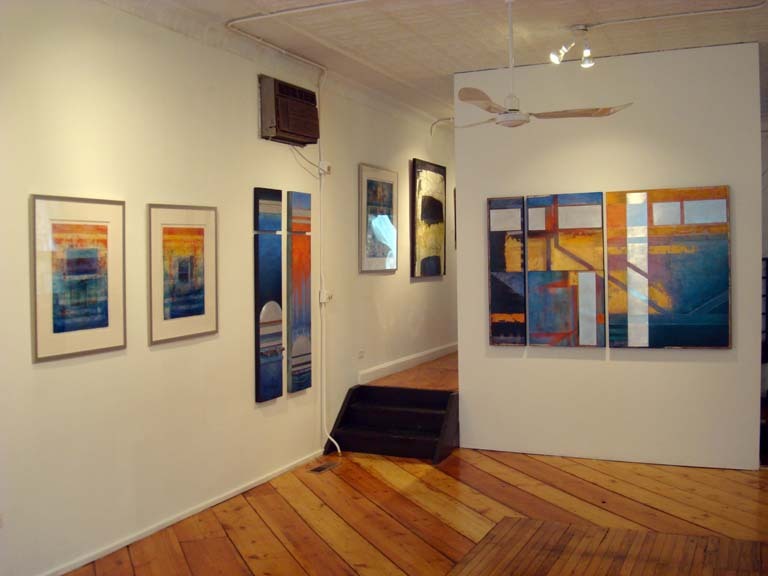 The work will be on display through December 6, 2008. 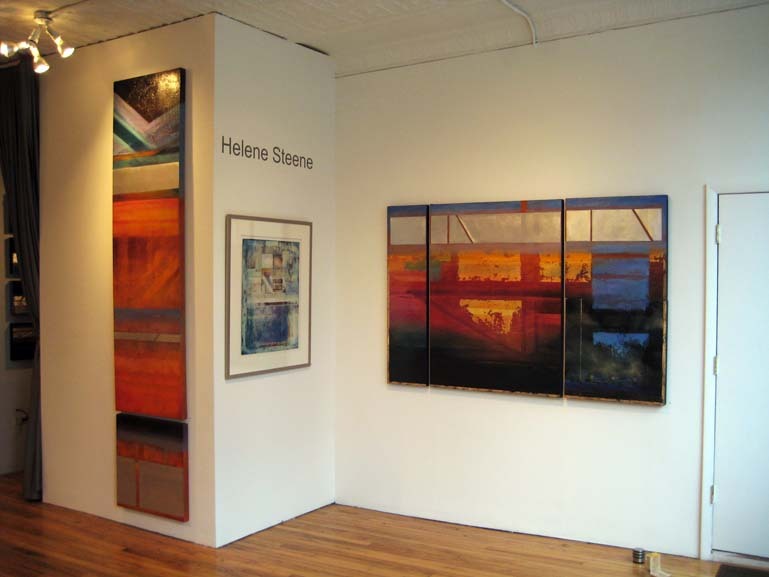 Helene Steene arrived in the USA from Sweden in1976, after having lived in England, Germany, Spain and Greece. 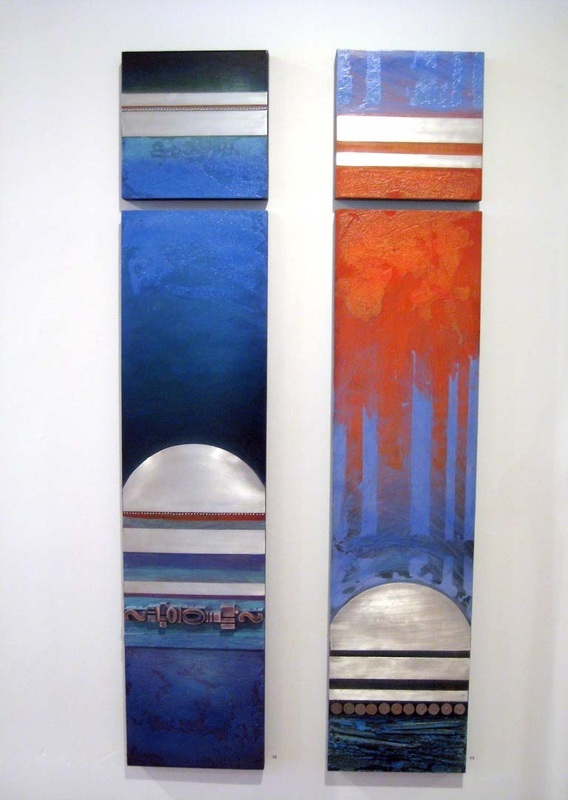 She received part of her art education from George Washington University in Washington DC, and 2004 a Master of Fine Arts from University of Kentucky in Lexington. Her works have won numerous awards, and have been shown in more than 200 exhibitions around the world. 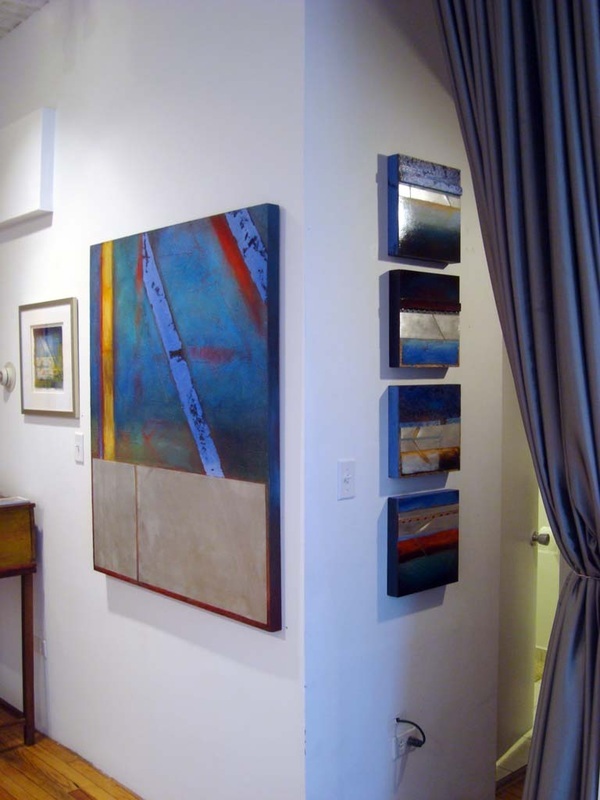 Her pieces can be found in both private and public collections in both the US and Europe. The god of healing in ancient Greece was Asklepios, and the area around his temple was referred to as Asklepion. A place peo ple would come to be restored. My own favorite place to do so is located in an Asklepion on the island of Paros. A beautiful setting that sits below a hill where one finds the remnants of a temple to Asklepios. A place that is good for the soul, and a great inspiration for my work. 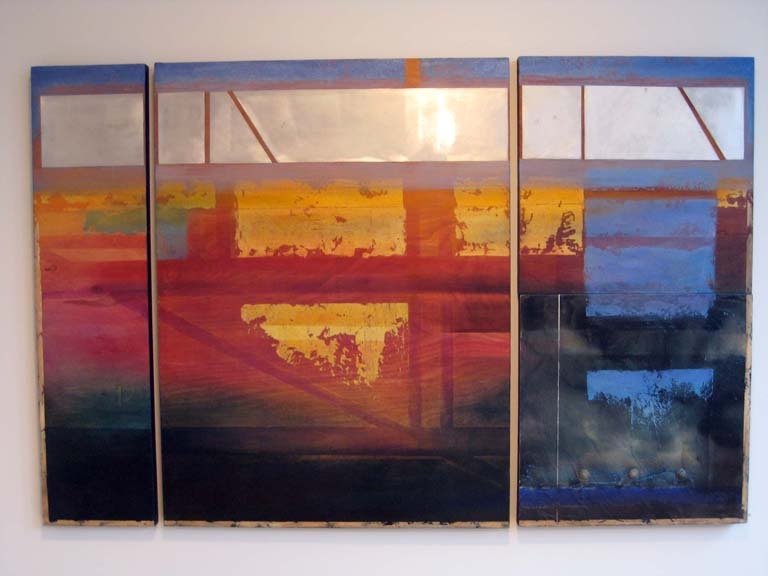 The paintings and collages in this show are created with textures and layers of information built up through additions and subtractions, incorporating marble dust, sand, metal, acrylic and numerous translucent layers of oil. The surfaces of weathered wood works, and the gentle softness of yearly repainted houses, intrigue me, as well as the constantly varying blues of the water, the magnificent sunsets, and the brilliant colors of the fauna, which all contribute to my choices of colors. 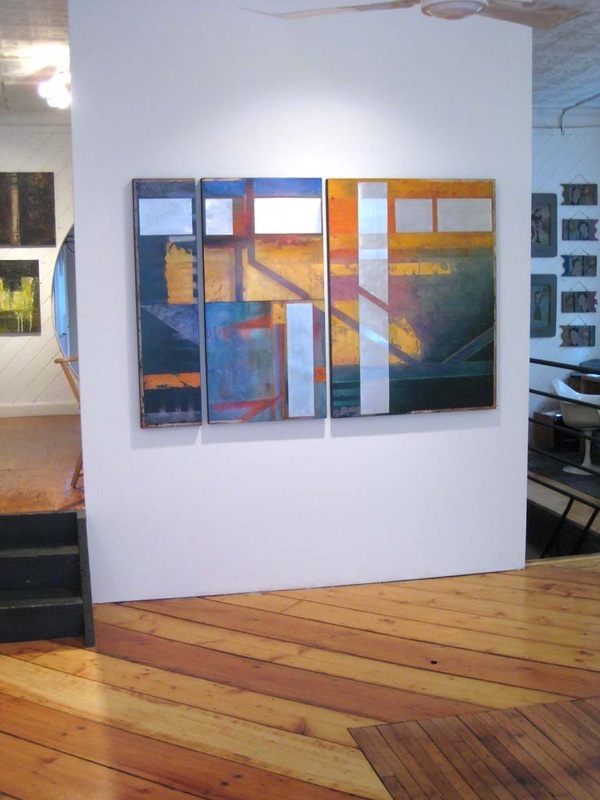 Whether my work is abstract or non-objective, there is always a search for something that signifies a subtle inner beauty, depth and simplicity even when the forms are complex. 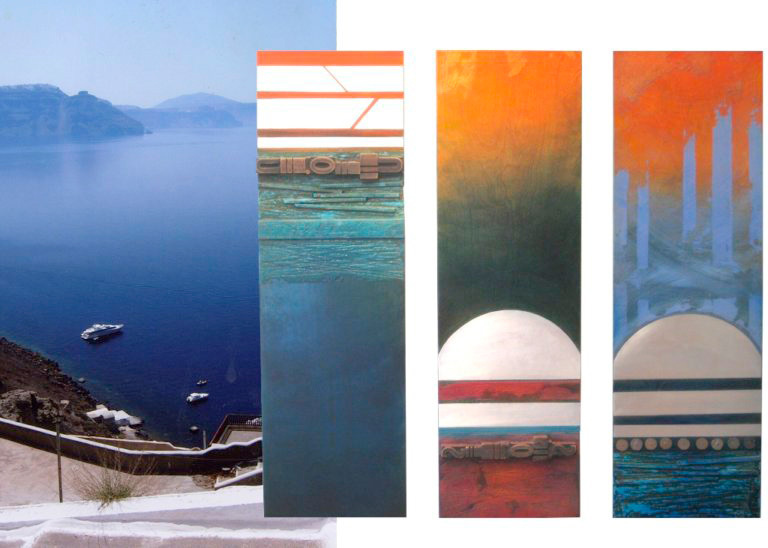 I am intrigued by the tension between forms, lines, textures and colors that ultimately can resolve in harmony. Sometimes, this is achieved with more obvious forms, and sometimes, with a delicate balance, attempting to give substance to the spaces that exist precisely because there are no objects. If my work can slow someone down to contemplate something within her or himself - if it can add a moment of focus on their inner peace in this absurd world - then I have reached the viewer. We, the viewer and the mark maker, would be connected through that ephemeral magic that is all around, as I am convinced that one's range of intellect is so trivial in the face of greater mysteries. 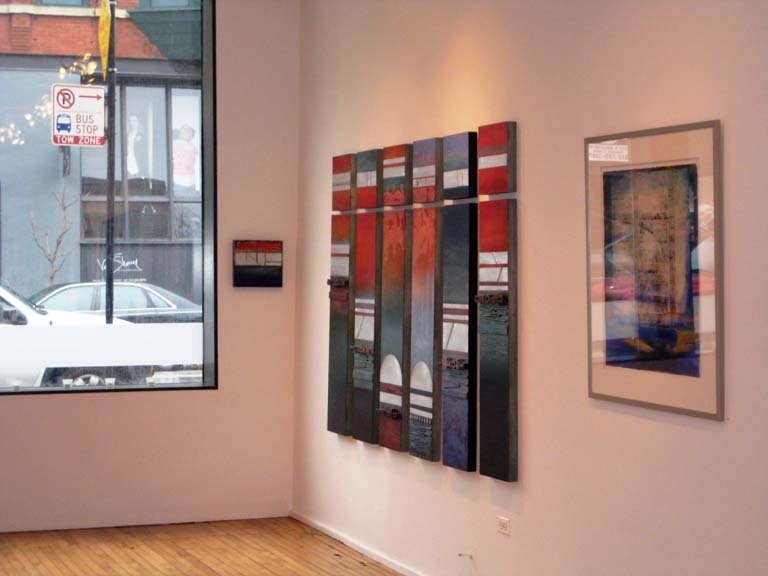 Logsdon 1909 Gallery is located at 1909 S. Halsted St. Chicago, IL 60608. 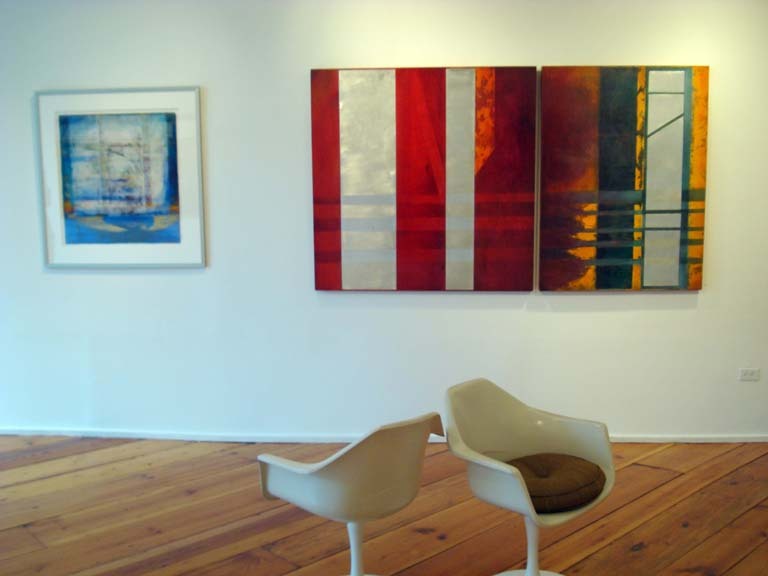 Gallery hours are Saturdays from 12 noon to 5pm and by appointment. 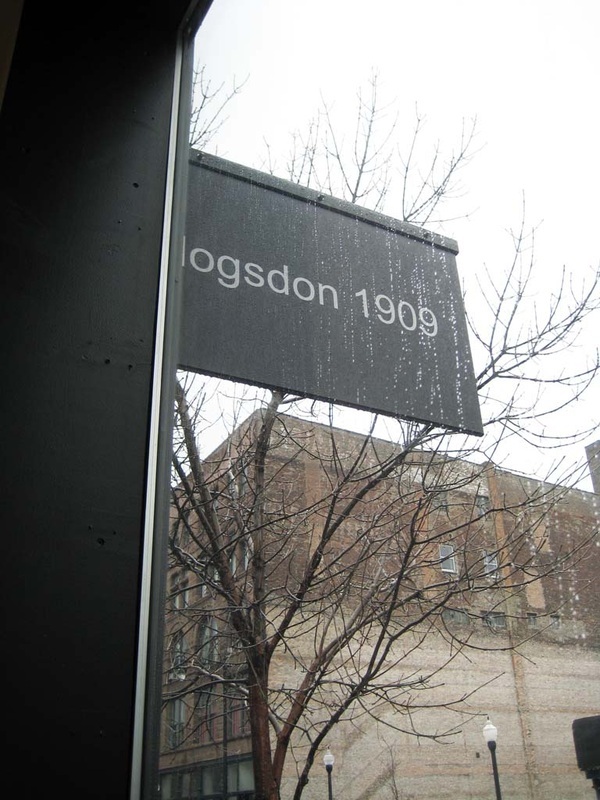 Phone Number (312) 666-8966. www.logsdon1909.com.